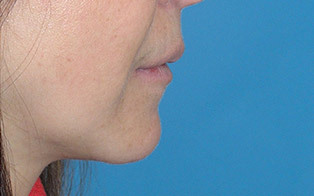 Mrs. R. had significant concerns for nasal blockage, nasal prominence, nostril flaring and retraction, as well as irregular nasal sidewalls. 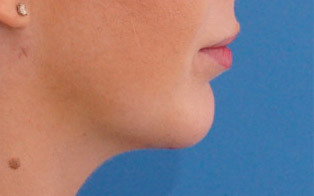 During the consultation process, it was noted that her chin was adding to this overall impression, and a chin implant was added to the overall surgical plan. 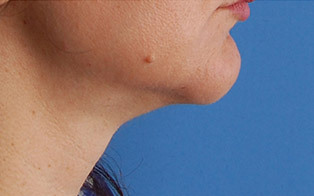 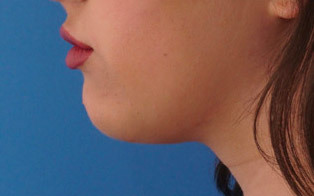 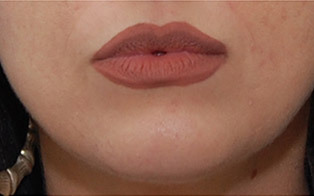 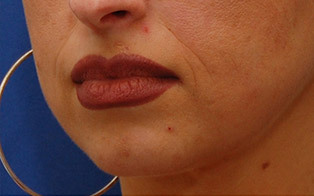 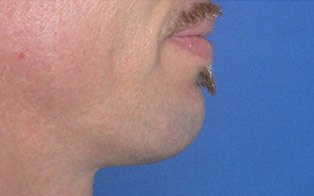 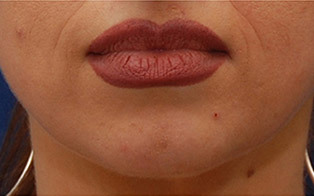 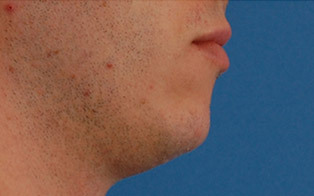 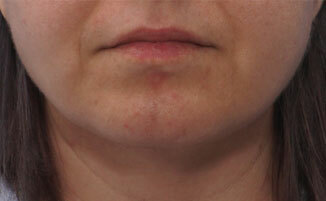 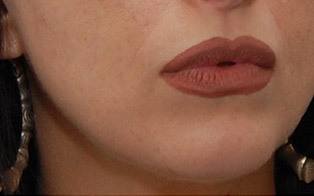 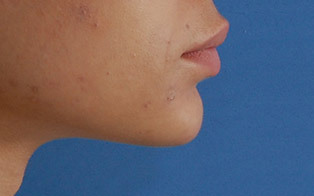 A round, centrally based chin implant, placed through the inside of the lip added central height and projection, changing her face shape to a more almond configuration. 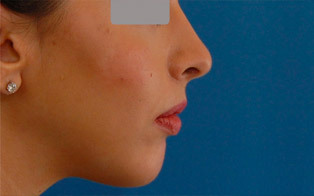 Deprojection, profile reduction, spreader grafting, tip cartilage shortening, batten grafting, and suture remodeling was done through a closed Rhinoplasty approach. 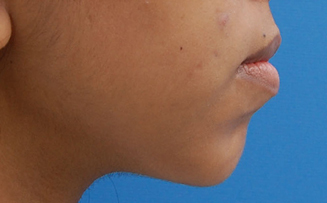 Shown at 2 months, the overall size of the nose is reduced, nostril show is reduced, and the brow-tip aesthetic line has been nicely smoothed out, creating an impactful result for the whole face.